Regardless of the kind of party or event you are planning, a hog roast is a great way to ensure everybody goes home happy and full of good food. 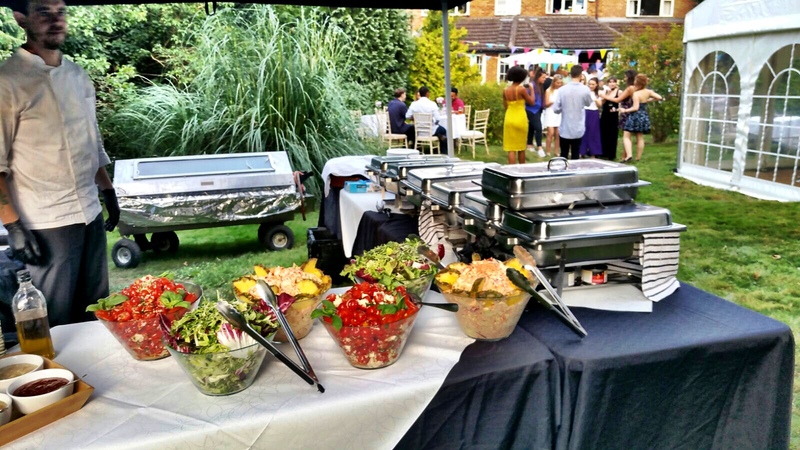 The Hog Roast Bexley team will take all of the stress and hassle out of your catering arrangements. 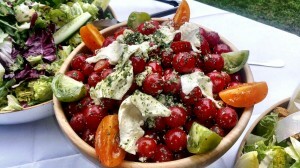 We promise that we will provide you with a feast that will impress and delight you and your guests. If you are looking for something interesting and a little different to offer your guests, we at Hog Roast Bexley can definitely help. Our chefs have come up with 14 different menus that you can choose from; you can also mix and match dishes from the various menus to ensure that your guests are appropriately catered for. Letting us take care of the food frees you up to find the venue, sort out the table plan, hire entertainment and attend to the myriad of other things that need to be organised. Our customer service team will ensure that you do not have to give the food a second thought. 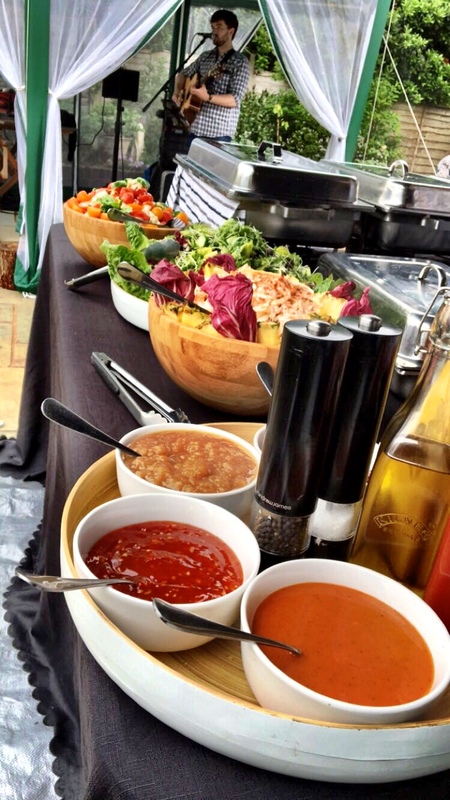 We will take care of absolutely everything connected with catering for your event. 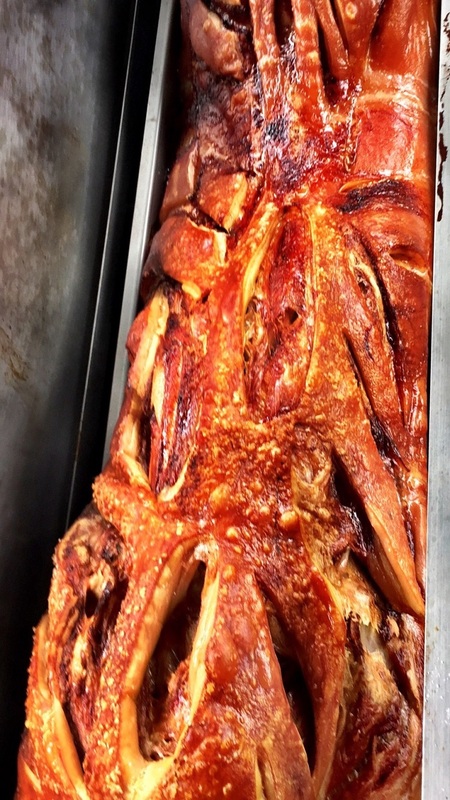 When it comes to providing catering in the London Borough of Bexley, we’ve spent years perfecting our hog and spit roasts, as well as providing many more options to our customers. The Hog Roast Bexley catering team can bring so much more to the table than you may have thought, including barbecues, entire meals, several courses and canapés to start, as well as all kinds of options for our customers and their guests who have dietary requirements. From vegetarians to vegans, or dairy-free to gluten-free, we can create homemade food to your liking because we want everyone to love our food, no matter your dietary circumstances. We recently catered a lovely garden party in Bexleyheath for a retirement home open day, a birthday party in one of our long-term customer’s back garden and a corporate event for 300 in Crayford. Whatever you have in mind, our catering service is suitable and affordable and with advance notice, we can cater just about anywhere in the area that you may need. The fact that hog roasts are so flexible means that they are perfect for practically any kind of event you have planned. Whether you are feeding a dozen people or a couple of hundred, the Hog Roast Bexley chefs have it covered. A hog roast can feed lots of people, but if you need more than one that is also OK; we will simply bring a second machine to your event and cook two roasts! Hog Roast Bexley is proud to be servicing an area of London with a fascinating history and an interesting present. We’re both a borough and a village in the borough, the latter once an ancient Kent parish of Kent in the Diocese of Rochester. There are many attractions in the Borough of Bexley, including our distinctive St Mary’s Church, which is the burial place of the German scientist Henry Oldenburg. In Bexleyheath, we have the gorgeous Red House, with its Medieval and Neo-Gothic styles, which was co-designed by Philip Webb and William Morris in 1859. Nearby, the former stately home Hall Place, just north of the village of Bexley, is open to the public, and we get many tourists here and to Danson House and Park, which is in Welling. 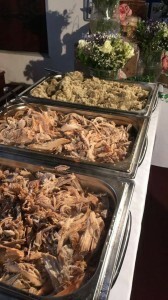 The Hog Roast Bexley team will arrive at the venue at the prearranged time to set up the hog roast machine, ensuring that the meat is cooked to perfection when it is time to eat. Our chef will lay out and serve the buffet and take care of clearing everything away afterwards. Copyright © 2019 Hog Roast Bexley . All Rights Reserved.